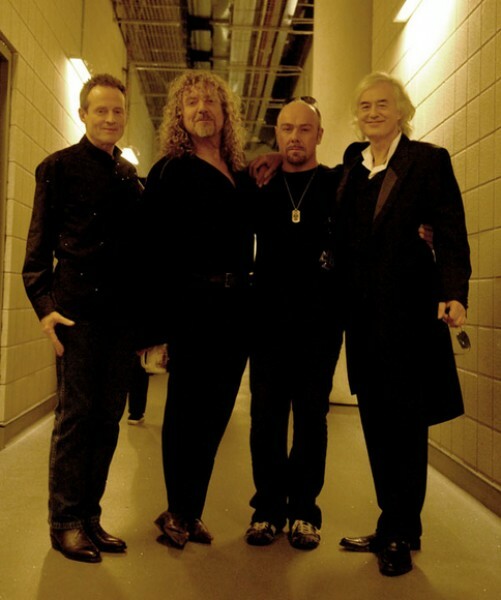 Led Zeppelin turned down a reunion request by President Bill Clinton to perform at the 12-12-12 Hurricane Sandy Benefit Concert. In a special 60 Minutes Overtime feature, Robin Hood Foundation Executive Director David Saltzman spoke about how the situation unfolded. In the New York area to play a series of 50 & Counting concerts at the time, The Rolling Stones did play the Sandy Benefit show, alongside a host of major artists, including Bruce Springsteen & the E Street Band, Bon Jovi, Eric Clapton, Paul McCartney, Billy Joel and others. The 12-12-12 event at Madison Square Garden raised $50 million to benefit victims of Hurricane Sandy.